Teague Alexy In Studio - Song Debut! Duluth musician, Teague Alexy (of Hobo Nephews of Uncle Frank) is stopping by New Music today to debut a new song from the Circuit Sessions EP on KAXE/KBXE! Look for his new EP to be released 4/4/17. Teague will be playing a live version of this brand new song (below) during the 2pm hour today. Tune in! 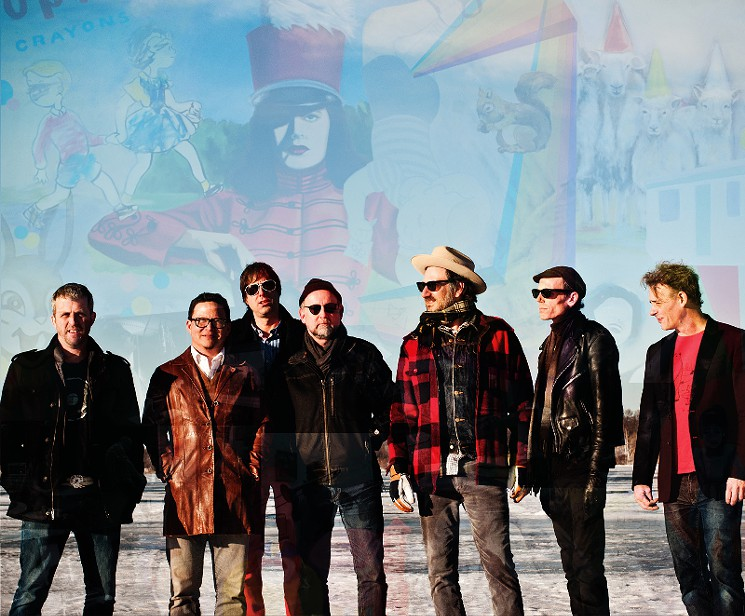 Our collaboration with The Reif Center continues with a concert this month featuring longtime indie rock band in MN, The Honeydogs, January 19th, 7:30pm. 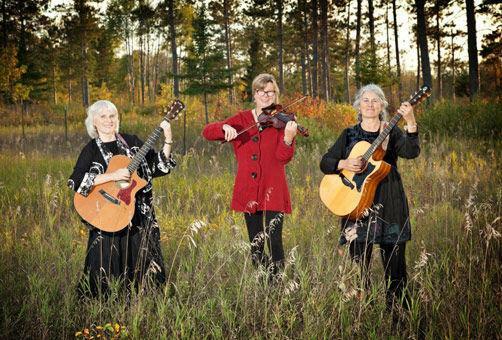 Dee Furfaro, Lenore Siems and April Larson make up the celtic, folk, bluegrass band Caleigh. They've been making sweet, soulful music together for 20 years. They recently stopped by the KBXE studio and talked with Area Voices producer Katie Carter about their history and the song-writing process. In 2014 The city of Duluth was named the best town in America by Outside magazine. Their mayor, Don Ness, had a lot to do with that. 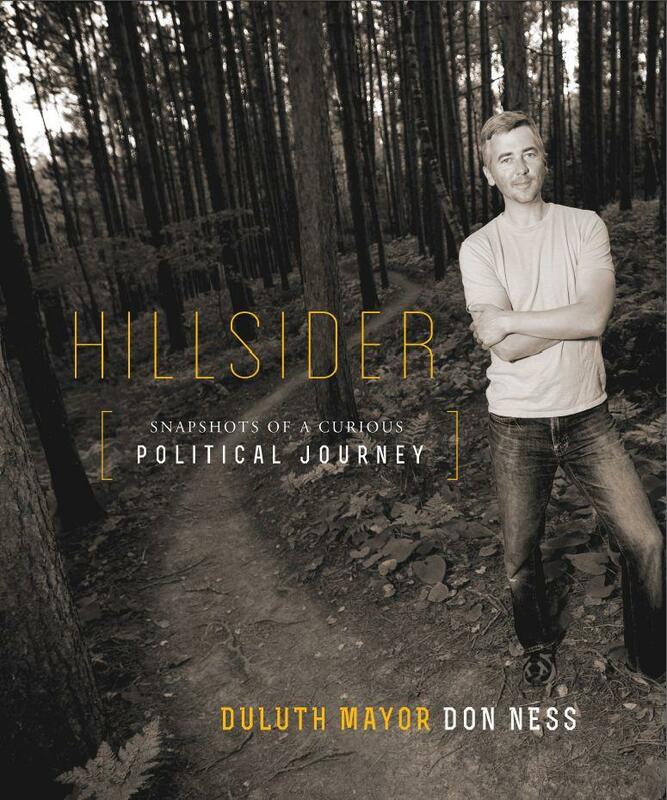 Elected to the Duluth city council when he was 25, he was mayor of Duluth beginning in 2008.